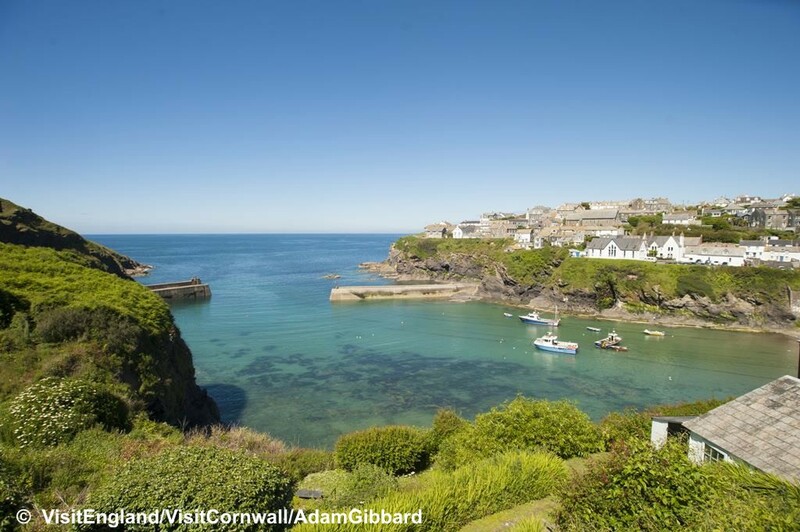 Cornwall, the westernmost and southernmost part of mainland Britain is washed on all sides by the warm waters of the Gulf Stream. The peninsula is surrounded by a stunning coastline from wide sandy beaches to intimate rocky coves and charming fishing villages which tell the story of this magical county. 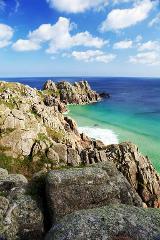 Join us on this package to the excellent quality 3* Rosemundy Hotel, tucked away in the Cornish village of St Agnes. 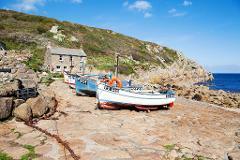 For the more adventurous, there are plenty of walking paths in the area with the sea not too far away. 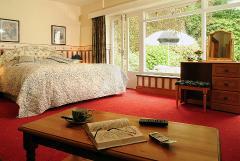 Come away for a lovely relaxing break. After being collected from your home around 8.00am, we have refreshment stops as required before arriving in St Agnes late afternoon. We shall have a lovely drive out through the countryside to St Ives, one of the most beautiful seaside towns in the country. 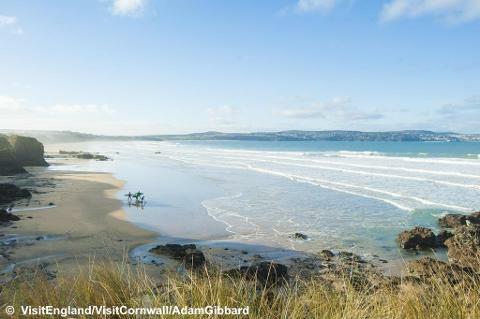 Renowned as a centre for art with the celebrated Tate St Ives Gallery and plenty of interesting other galleries, shops and cafes to enjoy. Lovely day today as we head for Falmouth. 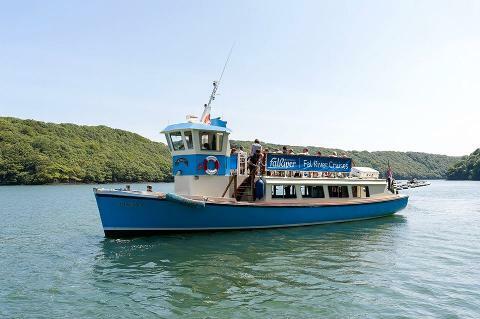 We have arranged for a 2 hour river boat cruise on our own private boat to explore the scenery and wildlife along the beautiful River Fal before free time to explore this historic port. Lovely day out. 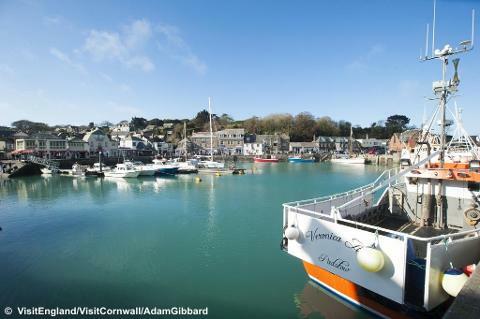 Relaxing half day excursion as we head to Padstow (made famous by Rick Stein!). A charming little Port to stroll around with a lovely atmosphere. We continue for time in Truro. We head home this morning, with refreshment stops as required before arriving back in the local area around 4.30pm - returned to your home by our service. 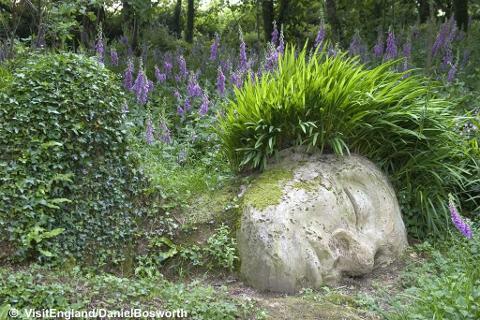 This family run hotel is set in four acres of gardens only 100 yards from the centre of the unspoilt village of St Agnes in Cornwall. The hotel offers a chance to relax and recharge with a peaceful atmosphere and comfortable lounges to enjoy a cup of tea in. 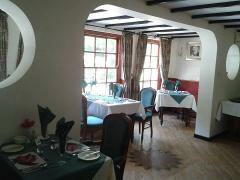 You can also enjoy a drink in Tom Noggi’s Bar before dinner which is served in the elegant restaurant. There is a choice of menu with the accent on local fresh ingredients. All the hotel bedrooms are comfortably furnished with en-suite private bathrooms, Colour TV, hair dryer and tea/coffee making facilities. No lift but ground floor rooms available - remainder on 1st floor.